shu uemura is a brand origin form Japan and became a global recognized brand over 50 years. Follow the founder’s philosophy “beautiful make-up starts with beautiful skin”, shu uemura had been known as No. 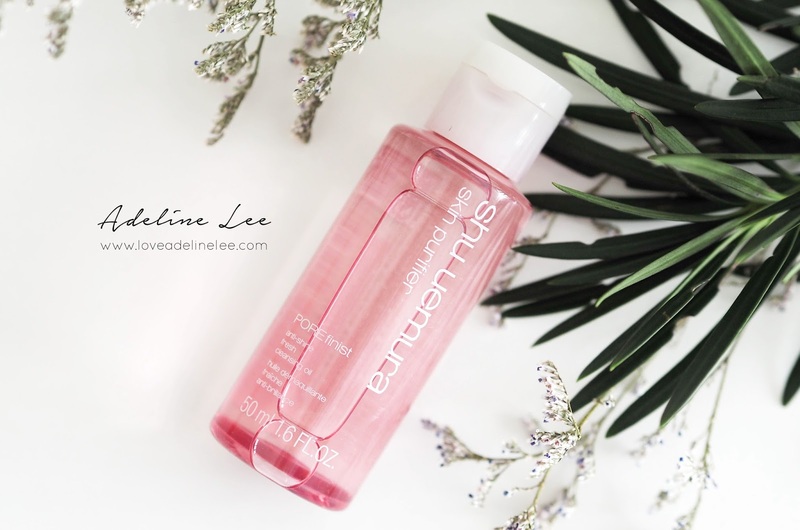 1 cleanser in Malaysia with reference to the DBR Direct report in Jan- Dec 2016. shu uemura is able to remove all make-up with just one step, there is no need for a face wash to double cleansing. Before we reveal the facts about shu uemura cleansing oils, let’s wish shu uemura Happy 50th Anniversary! Now let’s read some facts about cleansing oil and see how it became No.1 cleanser in Malaysia! After discovering cleansing oil in Hollywood in the 1950’s, the founder, Mr. Shu Uemura believed it to be the secret to beautiful skin. thus, cleansing oil became our first product. With greater fluidity than typical viscous milk or waxy cream, our cleansing oils easily spread over skin, lifting away makeup and sebum. The moment oil droplets contact water, a milky oil-in-water emulsion is created, which can remove both oil- and water-soluble impurities in one-step*. When selecting oils, shu uemura considers the structure and characteristics of oil molecules for their affinity to makeup products such as long-lasting foundations, long-lasting lipsticks and waterproof mascara. Quick emulsification ensures a non-greasy, non-oily feeling after rinsing. Just make sure the oil has emulsified well and then rinse thoroughly with water. 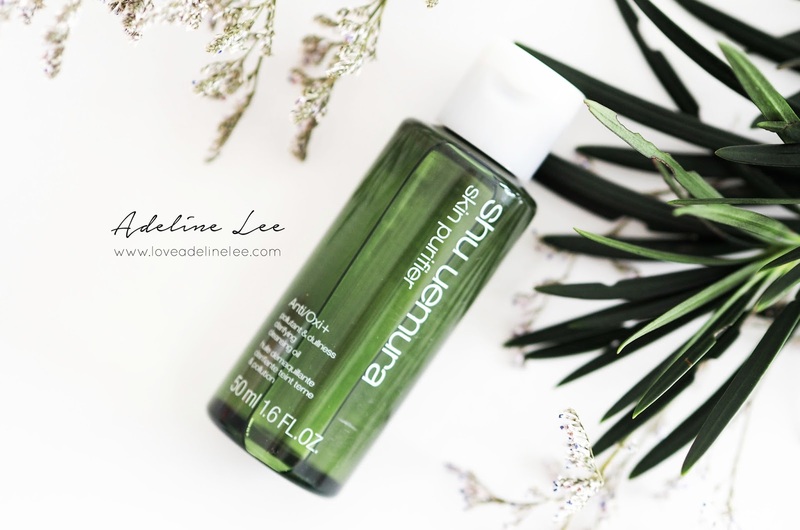 Soft, smooth and moisturizing, shu uemura cleansing oils are designed to balance skin condition without stripping away moisture. 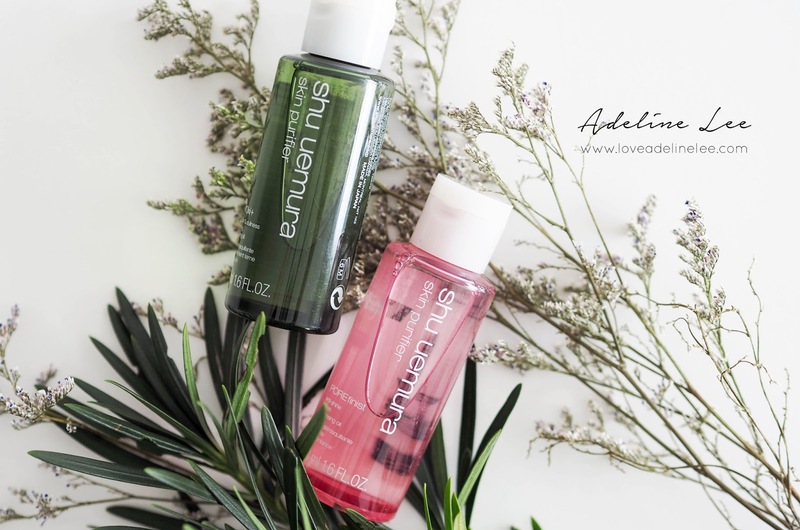 There are currently six shu uemura cleansing oils with various textures and fragrances for different needs and conditions of skin. Thanks to oil’s capillary action, it diffuses easily into pores with no need for strong rubbing. our cleansing oils function as a cushion between finger and skin, so a gentle movement is all it takes to remove makeup. Cleansing oil removes sebum and impurities accumulated during sleep without stripping away skin’s natural moisture, making it the first step in a morning skincare routine.